It’s really just a silly Hallmark Holiday. Girls love it, Guys hate it – Men tell me that they mostly just hope to survive the ordeal, as they’re set up to fail, trying to guess what she might want, hope for, fantasize about happening on this ridiculous, dreaded, annual charade. Here’s were Valentine’s Day gets us into trouble – when we have expectations about what should happen, and then we sit and wait, stewing in the juices of fairy tale and sit coms, and we’re usually disappointed, even disgruntled. Set yourself up to WIN by putting the SPIN on it this year. Think about it – we’re only disappointed when we’re comparing what happens (Reality) with what we thought should happen (Expectation) – Expectation is the stuff of dreams and fantasy. What we want is to experience joy and love, which can only happen in the REAL world. Here’s how to set yourself up for love and joy on Valentine’s Day this year. Ask not what you should GET, rather, what might you GIVE? The yearning and craving you feel – that “I WANT” – Spin it. The person you’d love to GET something from? Turn it right around and give some thought to what you think that special person in your life might be craving and yearning for, and see how you might deliver that. Be creative. Be thoughtful. Give the gift of insight. If you really would love to receive something from someone on this occasion, give the poor soul a CLUE as to what would make you happy. Want to be a real hero? Give him (or her) a few options, each of which would hit the bulls eye for you. And be honest with yourself, are you easy to please? Or … not so much…? Practice being easy to please. Quite a concept! Pick Three. Three super special people in your life, to call or send a love note to – especially folks who would never expect to receive such sweetness. Say I love you now, while they’re still around to hear the words. A teacher, a grandma, a cousin, a grammar school friend. Spend an hour on Facebook sharing warmth and appreciation with people who made you who you are today. Say Thank You. Say I Love You. Especially if you aren’t one who typically uses those words. Yeah… YOU…! Cue Gratitude, Cue Appreciation. Make a list of the people and the experiences that warm your heart, that bring you joy, that give you the warm fuzzies. Past or present, for what and for whom are you thankful? Celebrate the love you have shared and the love that you have in your life today. Say the words, send the cards, pick up the phone, focus more on giving than receiving, and let the folks in your world know what you want, need and crave – and watch what shows up. And report back – share the magic with me. 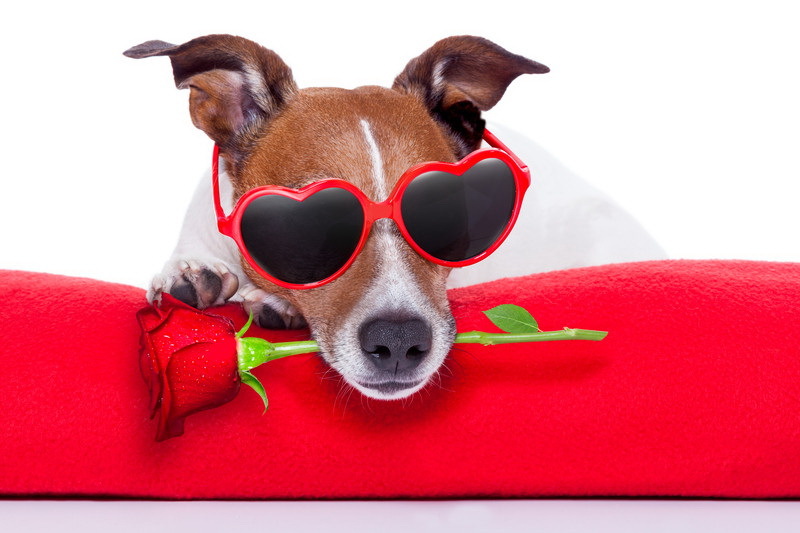 What happened for you this year when you put the SPIN on Valentine’s Day? I can’t wait to hear about it.